A successful project means getting it right first time. That's why, when you prepare for your accessplanit software implementation, you'll gain access to our full support suite. Your smooth transition to our training course management software begins with a comprehensive implementation and personalised support package. Our award-winning customer service support team will guide you every step of the way on your path to success. Your accessplanit Welcome Pack will prepare you and your team for the training software implementation process. Find out what to expect, what we'll do to help, and when we'll do it. Our support team will guide you through the training management software set-up at every stage, as we plan, deliver and manage your project from kick-off to completion. Your dedicated Customer Success Manager will train your team to use the system and discuss best practices, so you can take advantage of your new course management software from day one. Access our full support suite. Give our telephone help desk a call, submit and manage your online tickets, gain access to the accessplanit Academy or use our intuitive help guide. 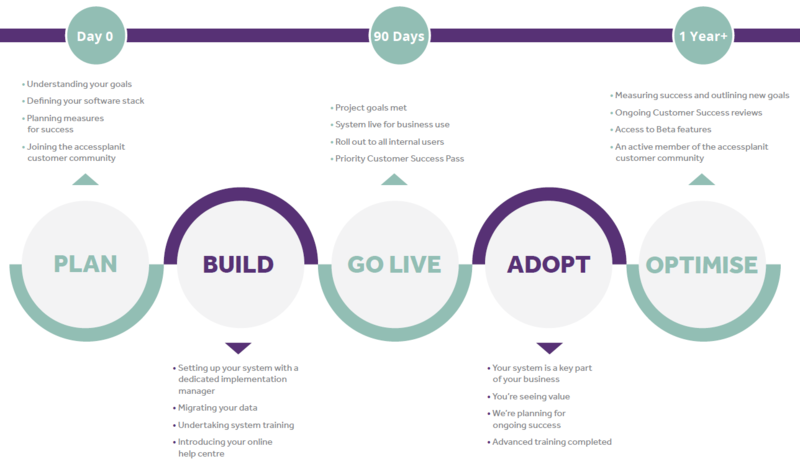 To ensure you maximise system operations, our 360-degree post-implementation support plan includes regular business reviews with your Customer Success Manager. Do I need software implementation and training? Yes. 66% of IT projects fail, simply because businesses don't commit to a thorough implementation - and we really don't want you to be part of that statistic. What's included in my implementation? You can look forward to system set-up, in-depth training and letting us take care of your data migration. We'll guide you through everything you need to know to be ready to roll out out your system at 90 days. How do I migrate my data to your platform? It's important to us that, from the moment your training management software launches, you're ready to go. As part of your package, we'll help you import all your data from spreadsheets or existing systems over to your new accessplanit system. Considering switching for an existing software system? Download our step-by-step guide. What's the difference between your software implementation and a set-up fee? How long will my implementation take? 90 days – that’s how long it takes to get you up and running. In some cases, you may want to extend this (this may be the case for complex implementations with many departments and business units involved). 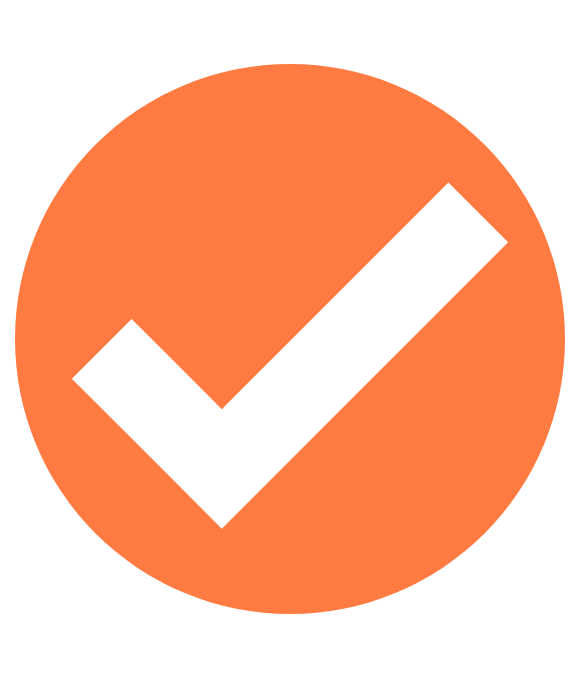 Your Customer Success Manager will work closely with you to ensure you adopt and continue to optimise your system. They will work with you to identify best practice and explore advanced areas of the system. You also have tons of resources at your fingertips including one-to-one sessions, business reviews, on-demand best practice webinars, group training days, an annual customer conference, our help-guide and ticketing system. Learn more about our customer conference here. Each of our customers gets access to the accessplanit Academy. The accessplanit Academy is complete with how-to videos, learning materials and recordings of personalised training sessions. The best thing is that your access isn't removed once your implementation ends, you have access for your lifetime with us for any refresher training you need or any new staff. Plus, we'll keep you updated with any on-site training events we'll be holding! What makes your software support different? We’re committed to your success. As such, we build life-long relationships rather than one-off transactions. Our Proven Process is guaranteed to guide you to success from day 0 to day 10000 – we have worked this way with hundreds of training companies and departments. Read more about our Proven Process here. What's it like to work with accessplanit? 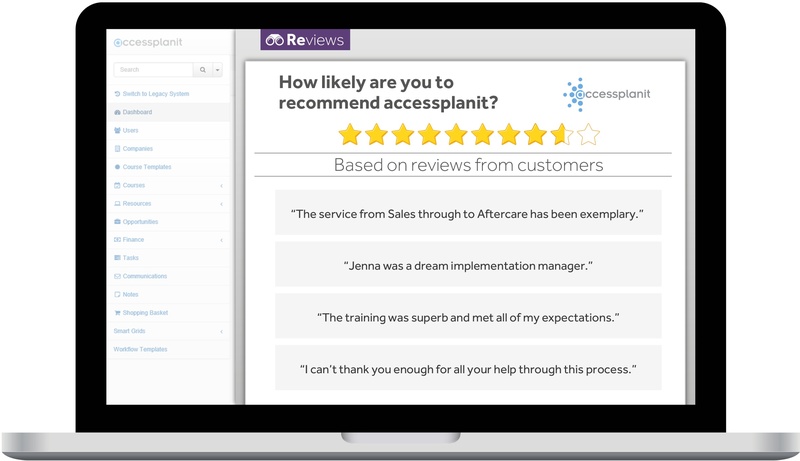 Take a listen to what our customers think about the service and support from the accessplanit team. Our favourite comment: 'No question is a stupid question'.